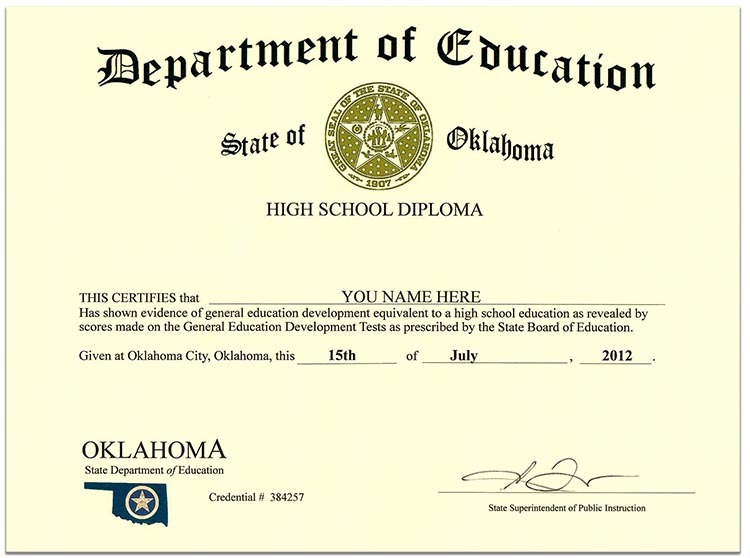 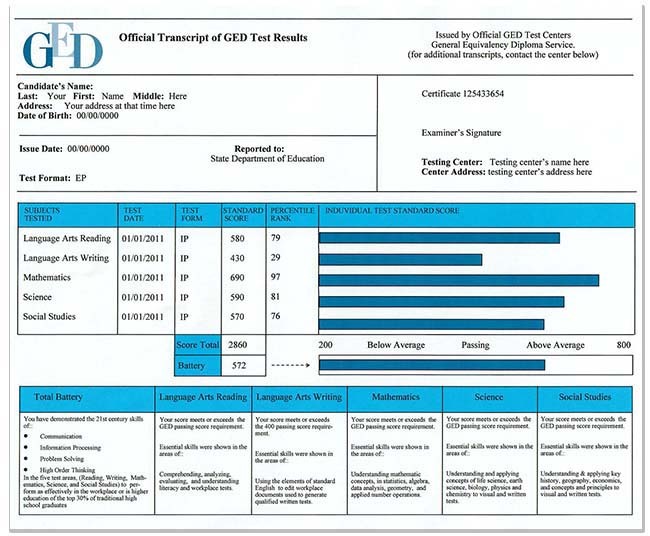 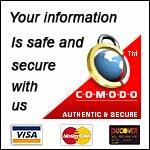 This would be the one to purchase if you are looking for a fake Oklahoma GED certificate. 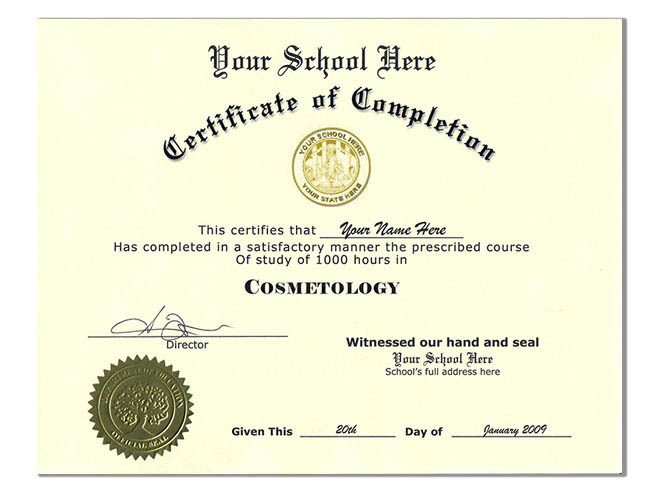 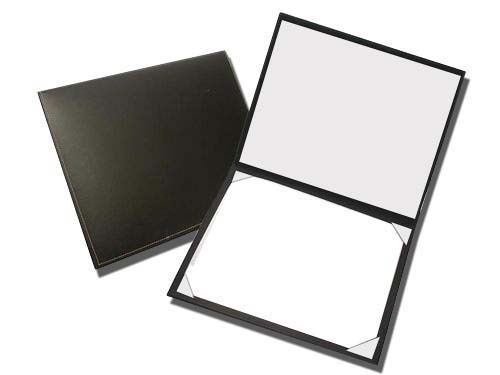 This certificate is size 8 1/2X11 and comes on either bone or white diploma paper. 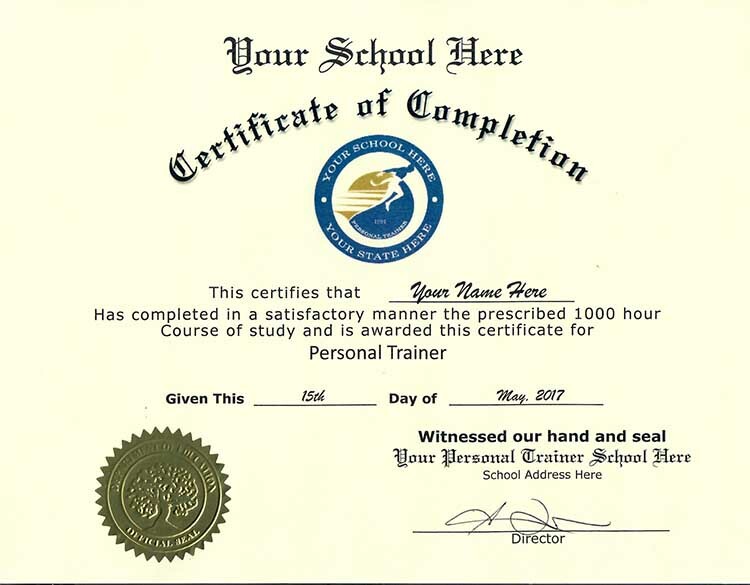 It will have a gold fusion Department of Education seal on it.